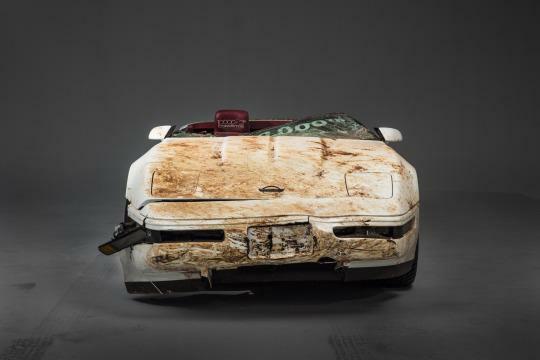 After the 1992 "one-millionth-manufactured" Corvette was pulled out of a Kentucky sinkhole, it took 18 months to unveil the finished restoration. 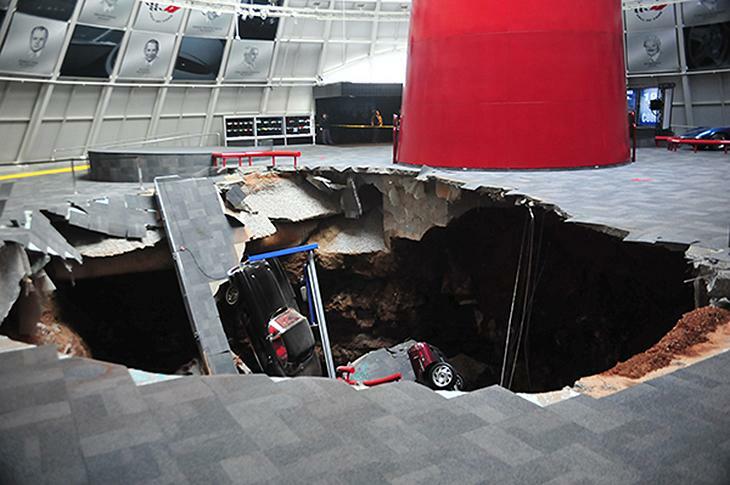 The National Corvette Museum in Bowling Green, Kentucky, suffered a 40 foot sinkhole in February, 2014, burying some of America's most valuable cars. Eight cars were swallowed in a matter of a few minutes and Corvette enthusiasts around the world were despondent. Shortly after, Chevy offered to help with restoration. General Motors, Inc., does not own or operate the museum, but two cars were on loan from them - not including this restored one. See HERE for the After photo and a video of the restoration. The car had rolled off the line with signatures of every worker who helped build it, and for its restoration, GM committed to preserving as many of those signatures, and as much of the original car, as possible. Are you aware, Diane, that you can drop the Pegman Street View Tool on the 3D image of the museum for a view inside, BTSH (before the sink hole), of course? NO! 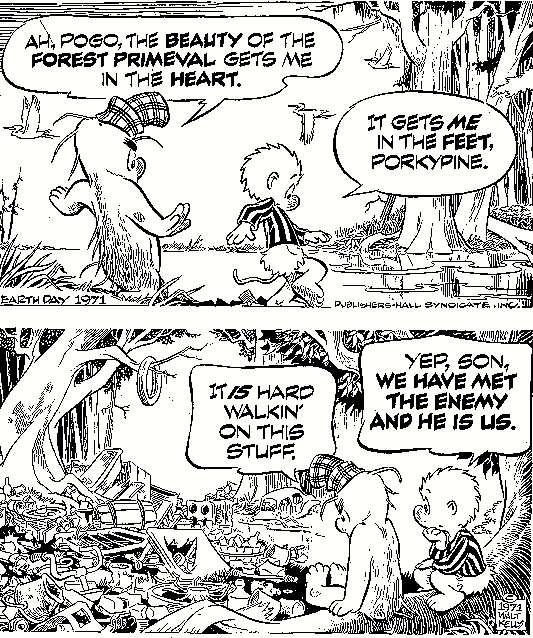 It never would have occurred to me to try! That's great, thanks, washi. What a view.